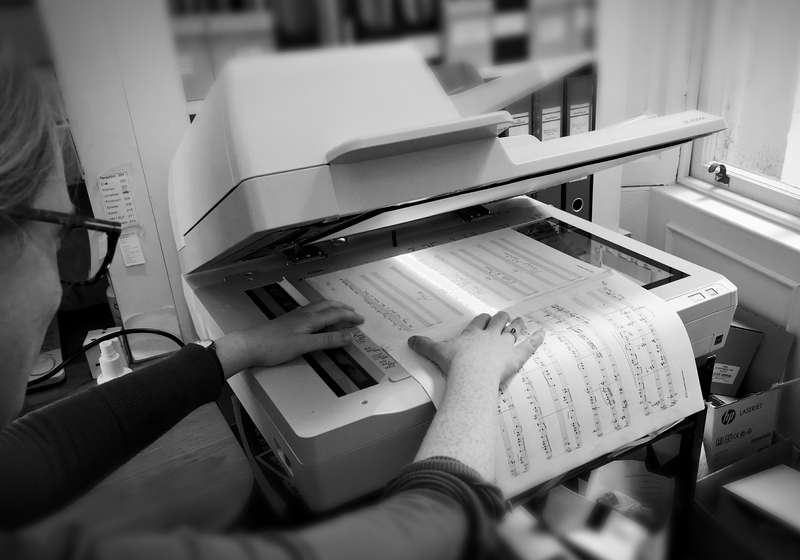 In May 2018, CMC with support from Department of the Arts, Heritage, Regional, Rural and Gaeltacht Affairs/Creative Ireland’s Cultural Digitisation Scheme undertook a four-month specialist project with a view to digitising a portion of CMC Archive. Central to this project was the migration of audio materials from CD and cassette to digital storage. Many of the recordings are unique recordings and are held on cassette tapes dating from the 1980s and early 1990s vulnerable to ageing and degradation. Also included is part of CMC’s rich ephemera collection, consisting of programmes, posters and other performance-related materials dating from the 1960s to present day.